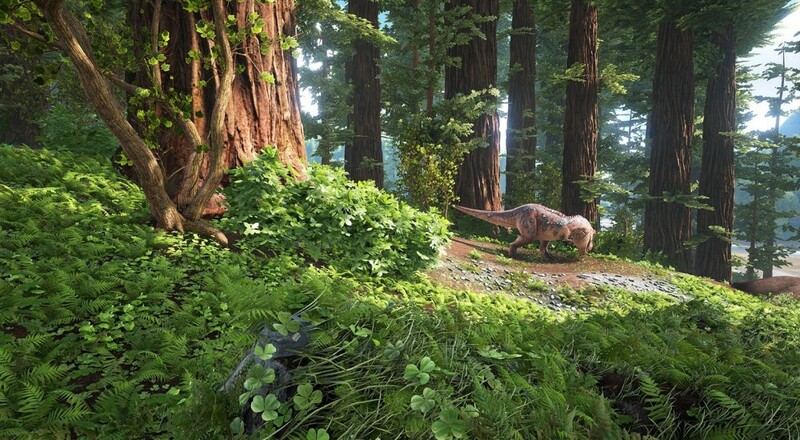 The new Redwood Biome is, as you might expect, filled with the huge trees that were the setting for a certain Lucas film. Much like the furry inhabitants of that area, you, too, can build your own tree-based cities with wood and metal platforms, buildings, and retractable ladders. Of course, if you manage to tame the newly added (and massive) Titanosaur, you don't need to worry about those treetop dwellers raising the defenses; you can just march on in and do what you want. VG 24/7 has the full patch notes of what all was included in the most recent Xbox One update.